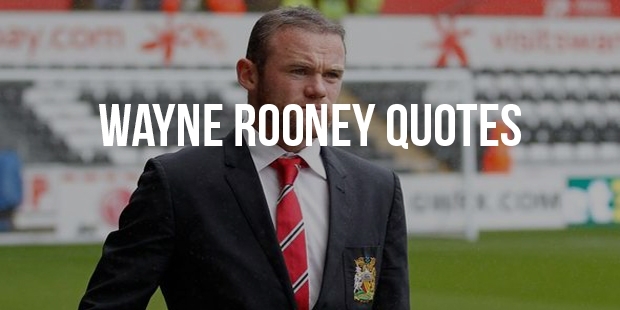 Wayne Rooney is one of world’s leading soccer players. Rooney plays for the Manchester United club and he is the highest scorer today in the world of soccer. The talent of this young soccer player was cherished and acknowledged from a very young age. When he was nine years old, the player caught the attention of many by scoring 99 goals in a local junior league. Signing with Everton, Rooney spent most of the next few years within the club’s youth rank. 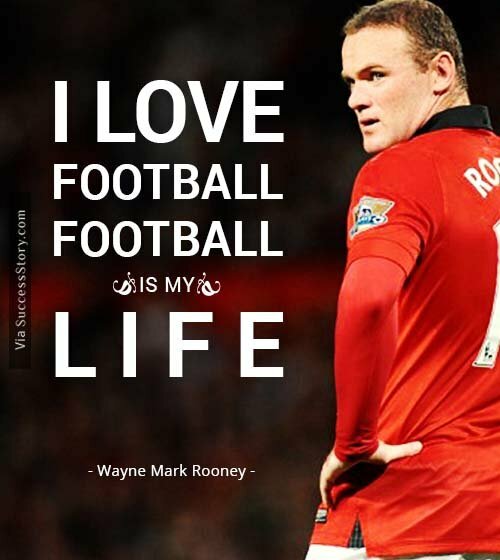 "I love football, football is my life." 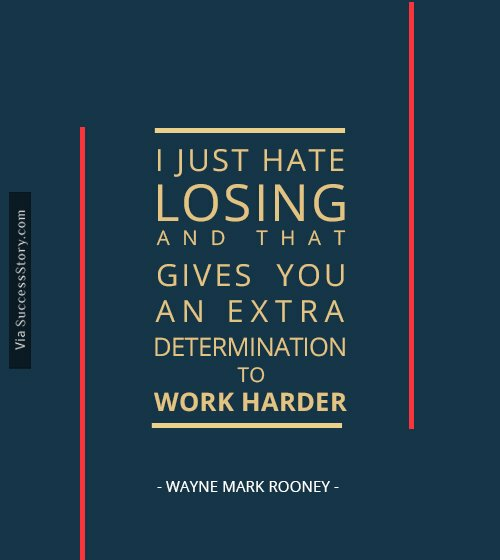 "I just hate losing and that gives you an extra determination to work harder." 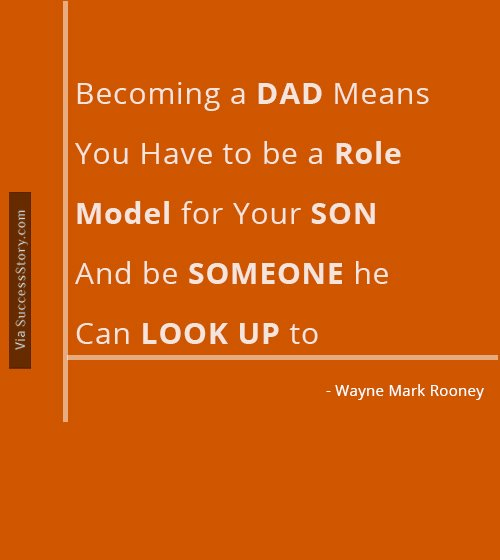 "Becoming a dad means you have to be a role model for your son and be someone he can look up to." "I love football so when I finish playing I would like to still be involved in it somehow and a manager would be my first choice." 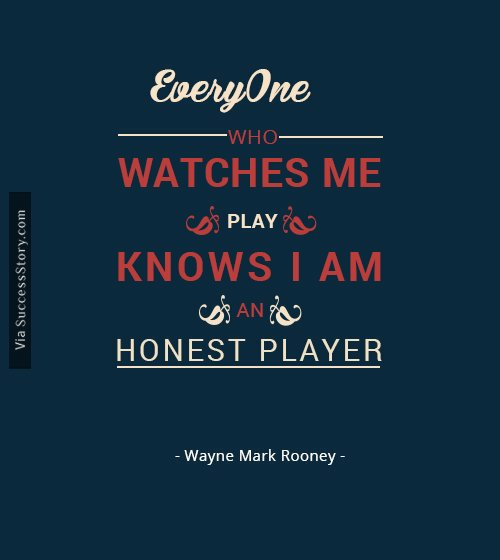 "Everyone who watches me play knows I am an honest player." 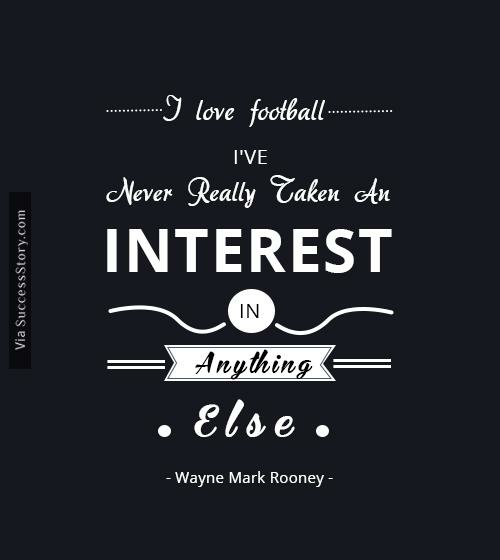 "I love football, I've never really taken an interest in anything else." 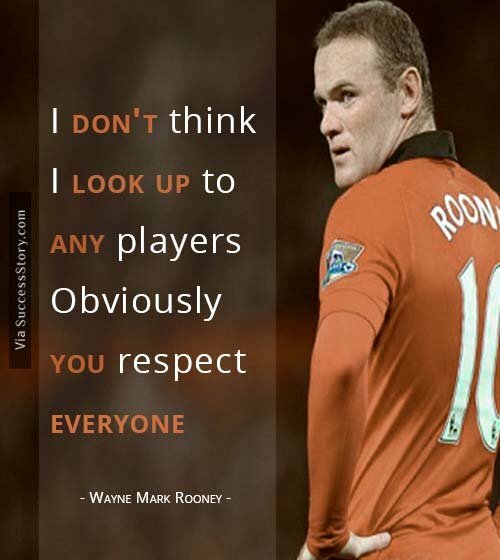 "I don't think I look up to any players. Obviously you respect everyone." 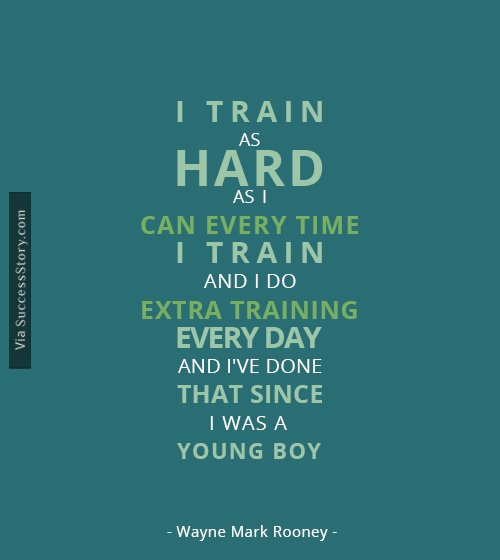 "I train as hard as I can every time I train and I do extra training every day and I've done that since I was a young boy." 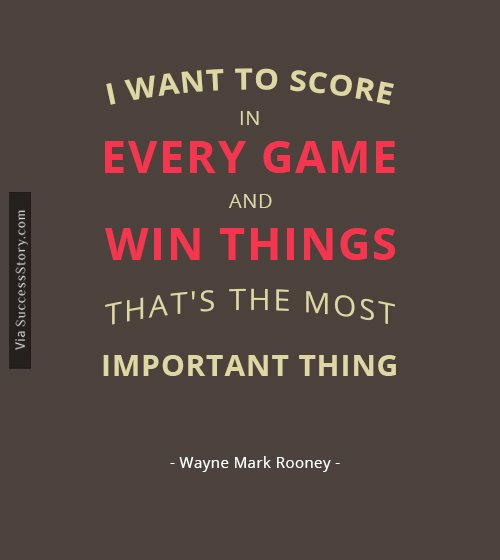 "I want to score in every game and win things. That's the most important thing." 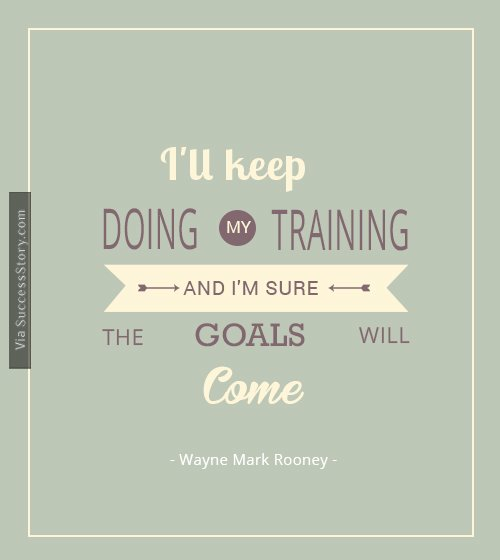 " I'll keep doing my training and I'm sure the goals will come. " The coach and the sponsors however, have defended Rooney, stating his age and inexperience to be the main reason for his short-tempered attitude on the field. This nature has turned out as an advantage to the opposite teams who have often tried to provoke Rooney in the middle of the games. Despite of any tactics from his opponents, the records set by Wayne Rooney are unbeatable and that says a lot about his will power.